Saying no effectively is a skill, and there are lots of ways to say no, and the good news is - learning how to say no is a skill that can be learned. You probably already know that you should say no, but somehow ​you've still not managed to master the skill of how to say no in a way that's comfortable for you. There are some great articles about saying no around the interwebz, but some seem to be a bit gung ho and don't take into account how difficult it can be for us people pleasers of the world to 'just say no'. 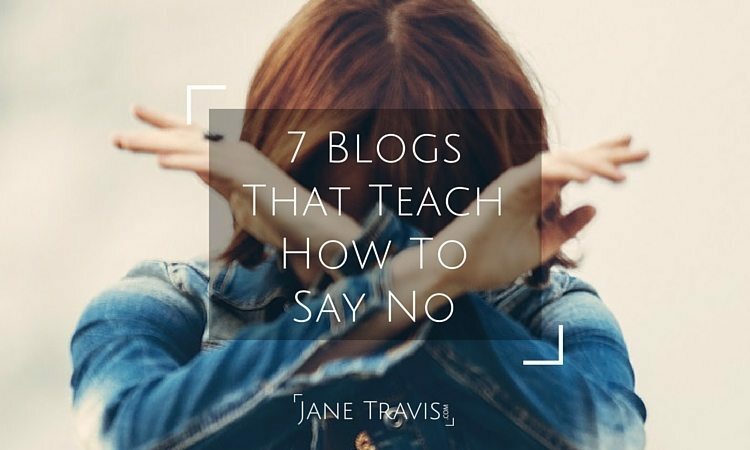 So here are 7 of the best blogs around that share ways to say no. 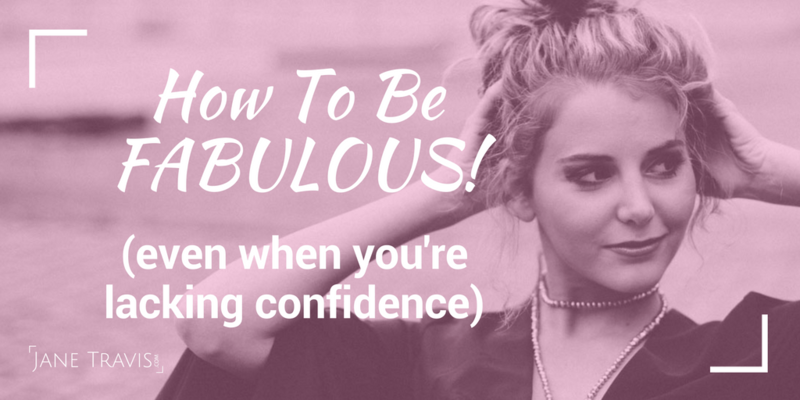 This post gives examples of situations and things you can say, which gives you both a chance to see how to say no in a practical way, and to put some key words and phrases into your toolbox. Saying no to friends can be really hard as we care about them and want to help whenever possible. But it's not always possible. Alexandea says '... saying “no” gets easier with practice and repetition. And having the right script—a starting point, so you’re not starting at a blank screen—can make all the difference'. Again, practical advice/scripts for your toolbox showing how to handle it. 3. The Gentle Art Of Saying No By Leo Babauta via Lifehack. A post with the focus on work and productivity. I particularly like 'Even if you do have some extra time (which for many of us is rare), is this new commitment really the way you want to spend that time? For myself, I know that more commitments means less time with my wife and kids, who are more important to me than anything'. In this post they compare men and women - 'When a guy is asked to take on an unwanted task, he generally doesn't hesitate to nip the request in the bud. No, he can't lend his buddy 20 bucks. Sorry, he has no time to dog-sit for his neighbor'. Celestine says 'At the end of the day, it’s about how you say “no”, rather than the fact you’re saying no, that affects the outcome. After all, you have your own priorities and needs, just like everyone has his/her own needs. Saying no is about respecting and valuing your time and space. Say no is your prerogative'.